This brand new stage show will bring the story of The Lion King to life right before your eyes. Singers, dancers and acrobats will recreate iconic moments from the classic tale dressed as your favourite characters. Look out for Rafiki, Simba, Timon, Pumbaa, Nala, Mufasa and Scar. 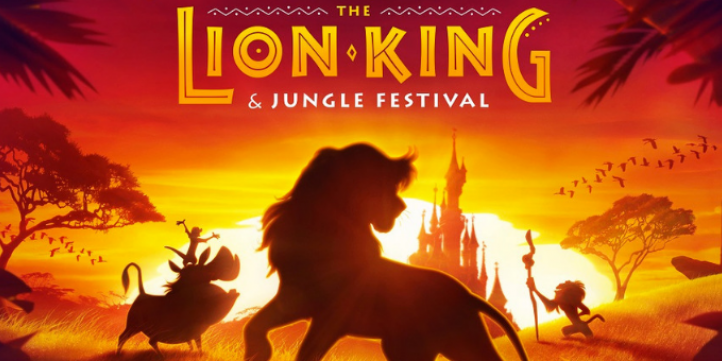 You’ll also be able to sing along to popular hits from the movie like “Circle of Life”, “I Just Can’t Wait to be King” and “Hakuna Matata”. This amazing show will take you on a journey of discovery through the Indian jungle. 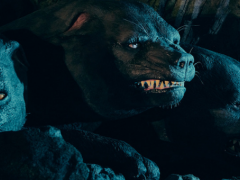 If you think you know The Jungle Book well, you better think again because this show features four never-before-seen worlds that will add a totally new twist to this beloved Disney classic. 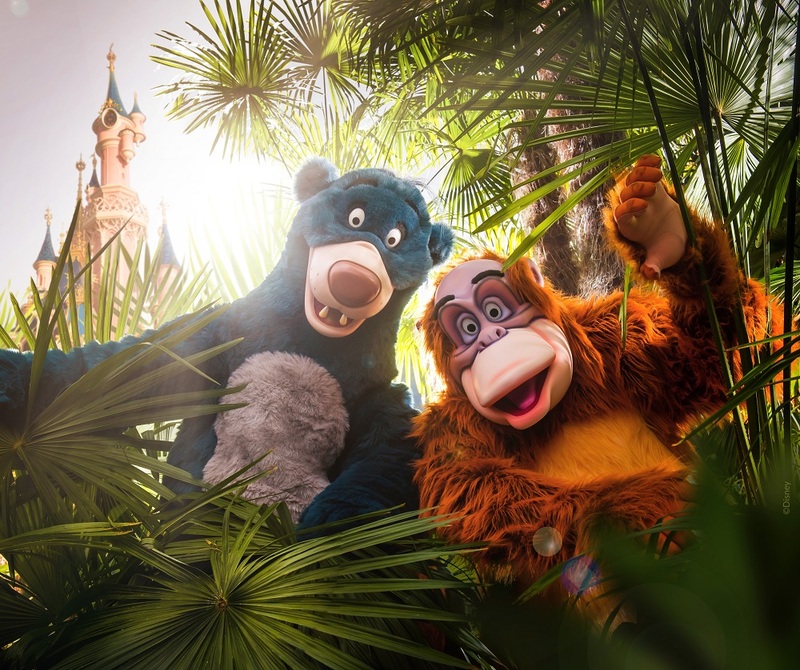 Baloo, King Louie and Mickey will be leading the way on a journey to discover a larger-than-life animal kingdom. Of course, there will be lots of music too and you can expect to hear songs like “The Bare Necessities” and “I Wanna Be Like You”. Want to know how to MataDance? Well, head over to Adventureland where Timon will show you what to do. He’ll be joined by his loveable sidekick Pumbaa and some party performers who will teach you the moves step by step. You’re sure to master the MataDance in no time! For a limited time only, during the Lion King & Jungle Festival, guests will be able to explore the new “Djembe Joy Village”. This African-inspired village is dedicated to both of these classic Disney movies. 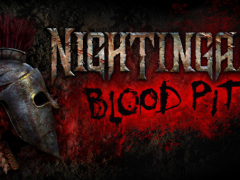 Pay a visit to this unique area for some serious fun learning how to play new instruments. The Djembe Academy will be on hand to teach you how to play the traditional Djembe drum, while the Hakuna Matamtams will get you dancing. Make sure you’ve got your autograph book because there will be lots of characters waiting to meet you. 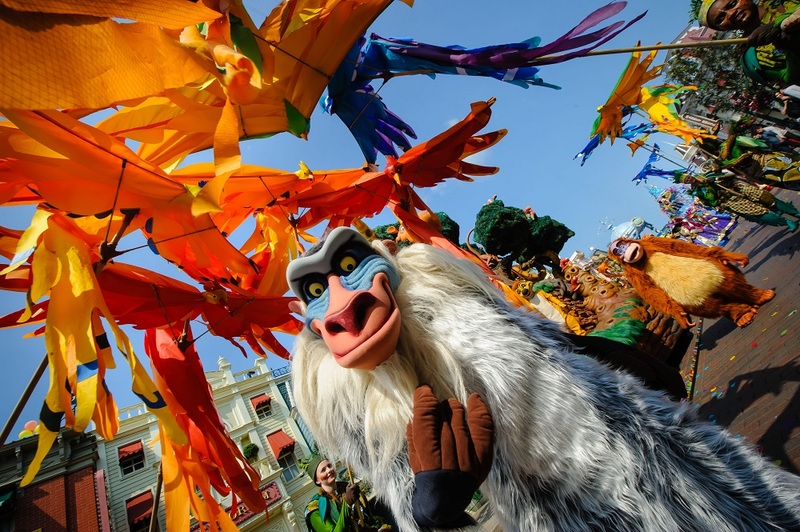 There will be characters from The Lion King and The Jungle Book roaming the park, so get ready to snap a few selfies with the likes of Timon, Pumbaa, Rafiki and King Louie. 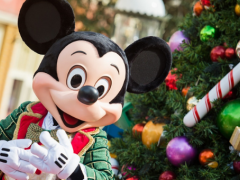 Disney have hinted that there may even be a few surprise guests too. 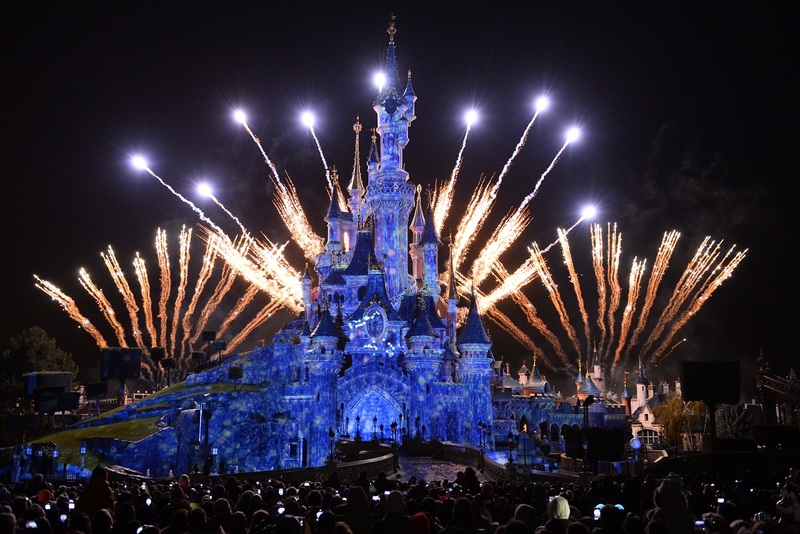 The perfect way to end the day at Disneyland Paris is by watching the spectacular night-time fireworks show. Gather around the famous Sleeping Beauty Castle and get ready for a stunning display that sees classic moments from your favourite Disney movies projected onto the front of the castle. 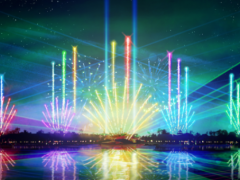 Look out for Lion King scenes as the night sky erupts with bursts of colour. Want to join in the fun? 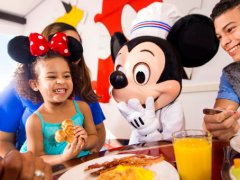 Click here, to view our great value Disneyland Paris tickets.